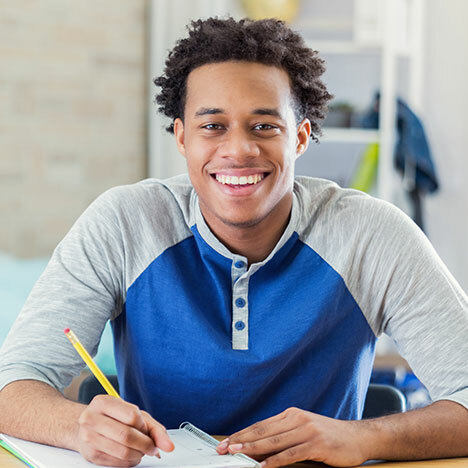 Youth in this age range, who are in substitute care, child welfare agencies are required to provide independent living services to help them successfully transition into adulthood and become self-sufficient. Young adults in this age range, who have already been emancipated from substitute care, are also eligible to receive independent living services upon request. The Independent Living Coordinator, family and community providers assist and support this population in developing an independent living plan, and engaging in identified services to make a successful transition to independence. Independent Living Coordinators, with the assistance of family and/or community supports, assist youth in making a successful transition to living independently. The focus is to empower youth to establish and maintain lasting relationships, obtain/maintain employment, continue their education/career training and maintain housing.